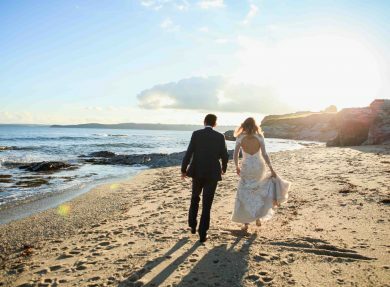 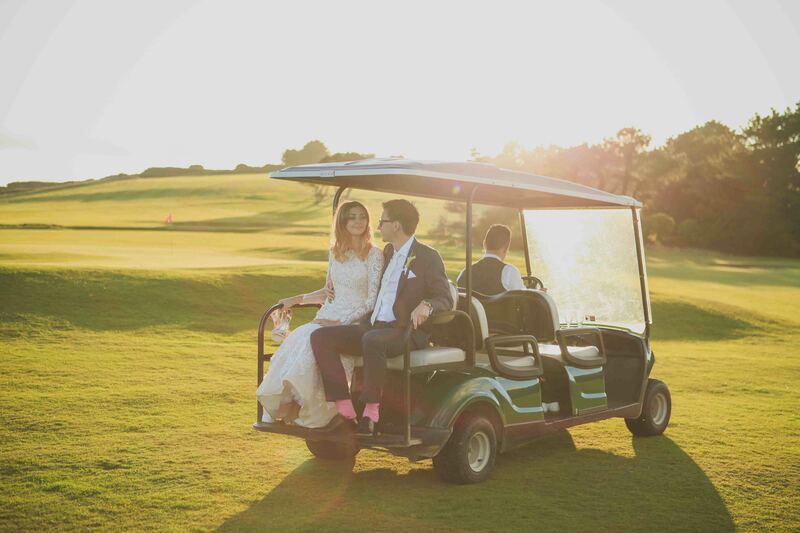 Boasting an enviable cliff top setting overlooking the sparkling sea below – as well as superb luxury facilities - The Carlyon Bay Hotel offers a spectacular wedding venue in Cornwall. 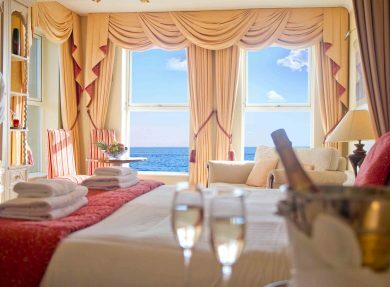 Choose one of the beautifully appointed rooms for your ceremony or opt for the wedding gazebo outside if the weather’s good - enjoying the stunning backdrop of the sea. 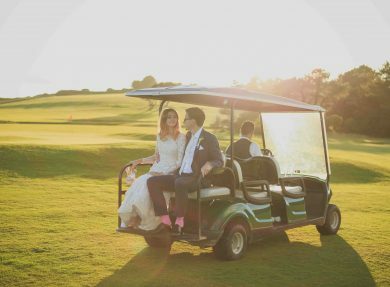 Those exchanging their vows elsewhere are welcomed to the hotel in style following their nuptials, with a red carpet arrival kicking off the celebrations. 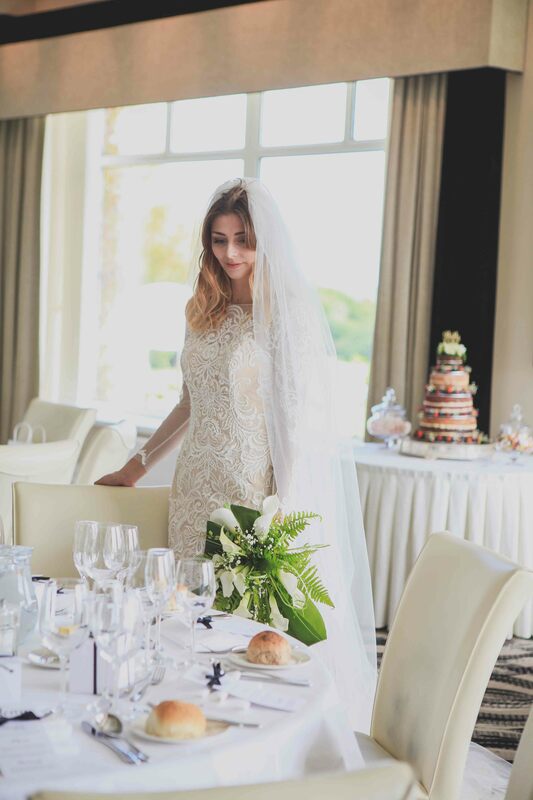 With experienced wedding planners on hand throughout the planning process to help organise every detail of your big day perfectly - including providing advice on entertainment, decorations, transport and even fireworks - you can rest assured that it’s going to be a day to remember! 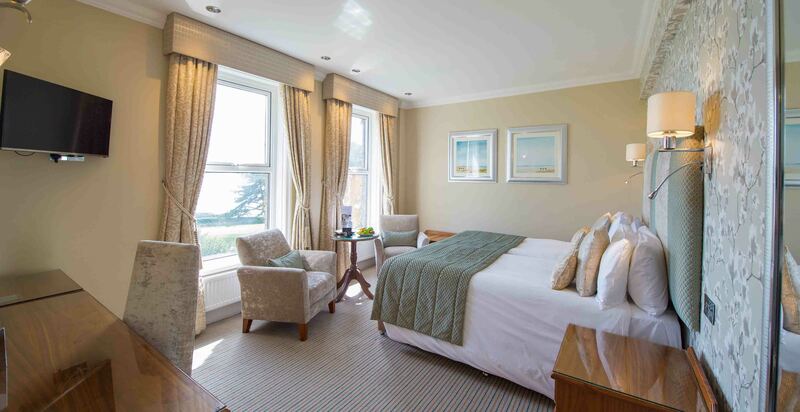 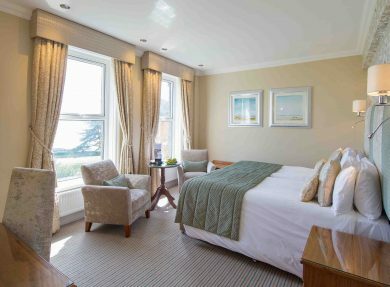 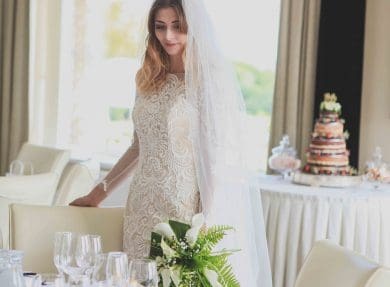 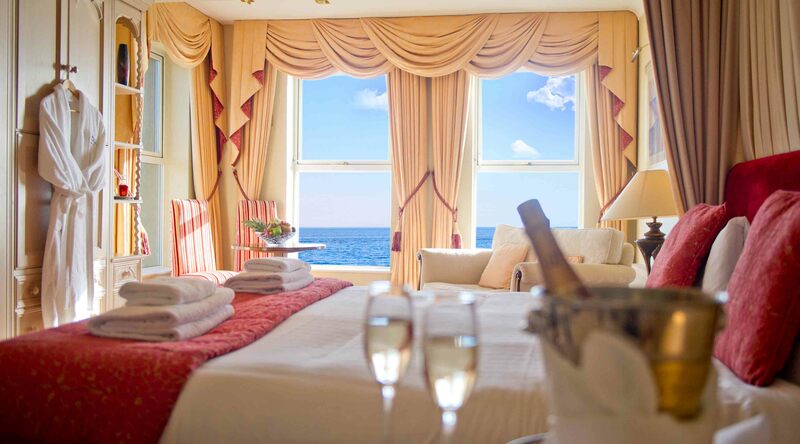 Add to that the services of a toast master, the choice of banquet, buffet and drinks packages, discounted luxury room rates for your guests and free luxury sea view accommodation for yourselves on the wedding night, and it’s clear why The Carlyon Bay Hotel is such a popular choice. 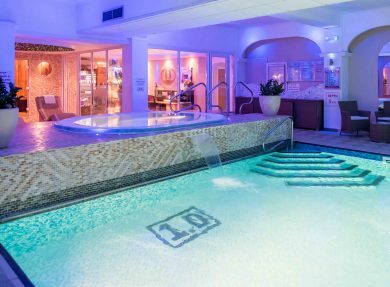 The fact that brides get a free beauty treatment in the luxury spa, leaving them relaxed and ready for the big day. 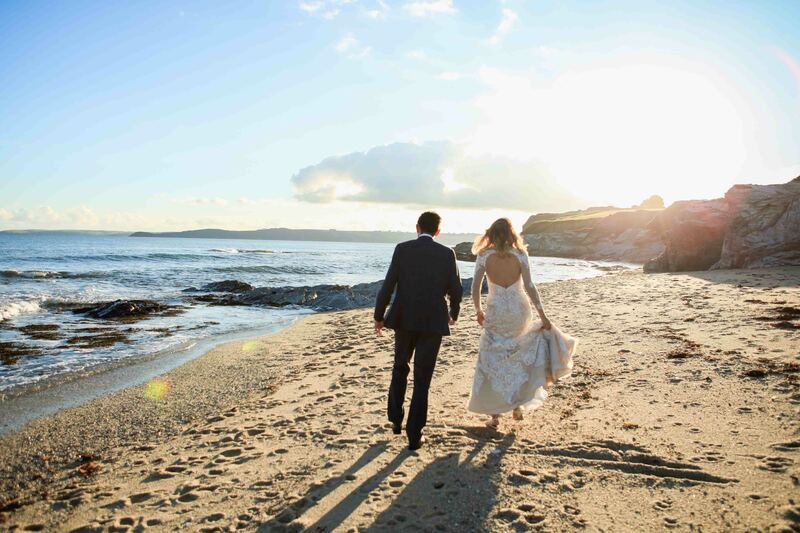 The opportunity to make the most of that spectacular view in your wedding photographs!